I’ve been looking forward to this day for weeks…a day with 250 yard sales in my city!! There was a time when I eschewed yard sales. I wasn’t into second-hand stuff. Boy, I’m glad I got over that. But, of course, we did. Find stuff that is. Some seriously surprising things. 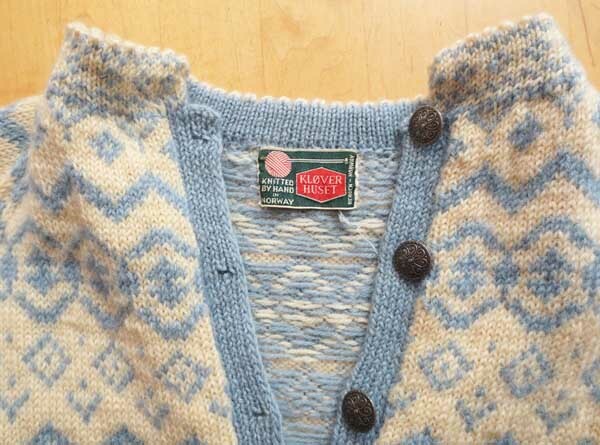 A vintage handmade wool sweater from Norway. It’s in super condition. Found this at our second house. They were selling tons of clothes, but I think I got one of the best things. 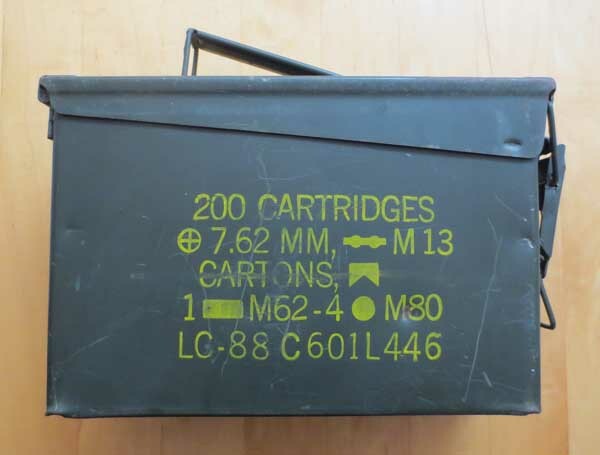 A WWII ammo case (at least the guy said it was from WWII). 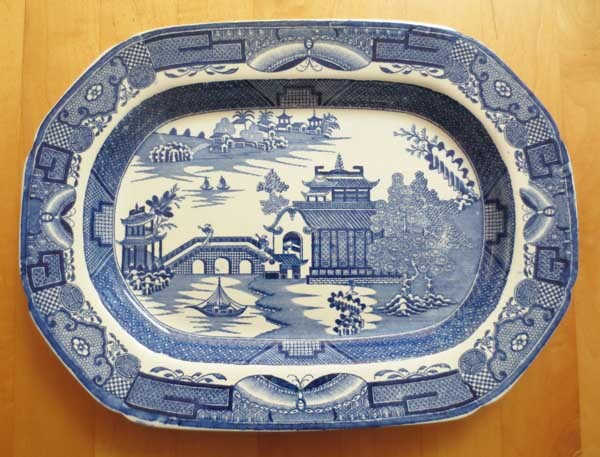 A big blue and white serving platter. This is for me! Isn’t it pretty? She charged me all of $1. 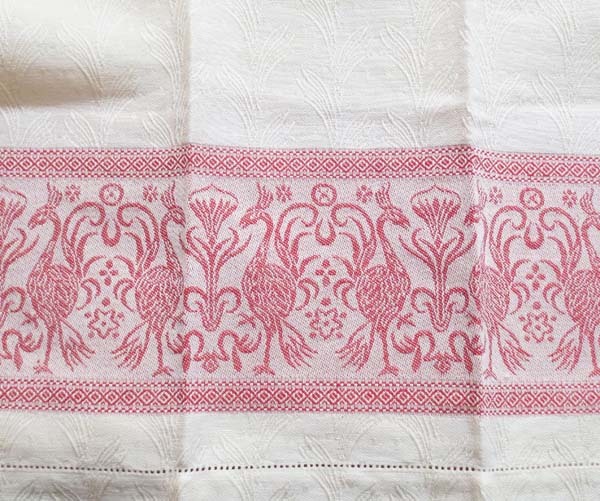 A looks-like-it-was never-used Italian tablecloth from my neighbors. The fabric is amazing. And lots of books, including a mystery writing book for me. I read tons of mysteries and I keep threatening to write one. I have no excuse now. The day ended up exceeding my expectations on every level and it was so fun hanging out with my daughter Tasha. Would love to hear about your favorite yard-sale finds!